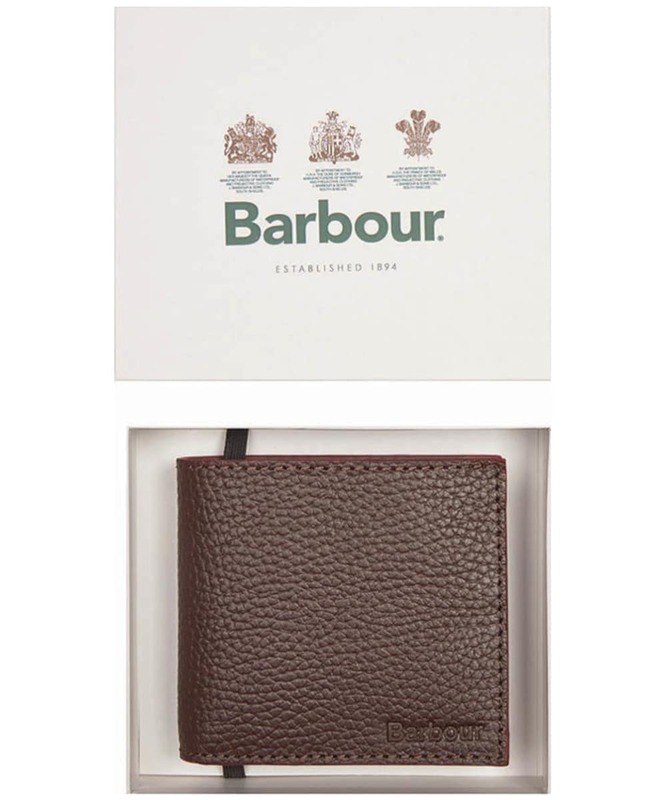 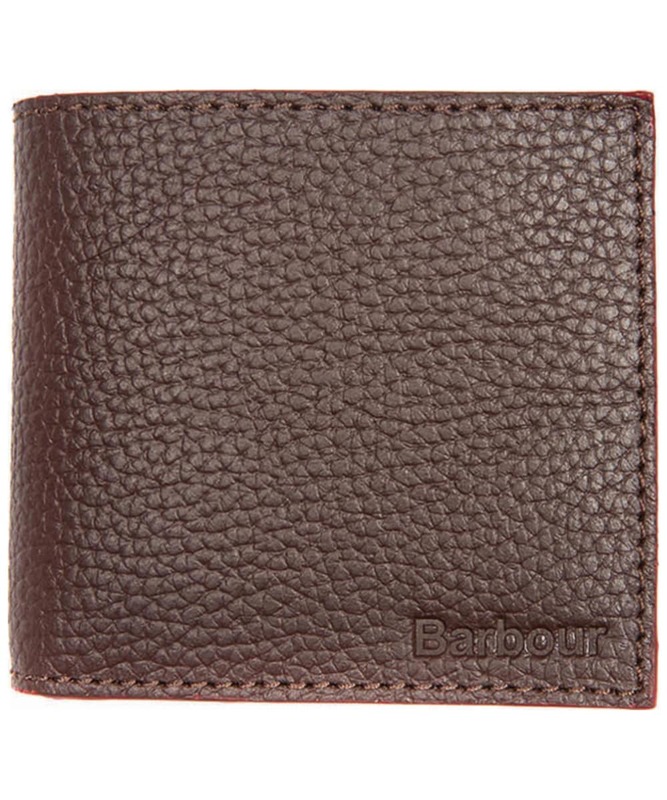 The Men's Barbour Grain Leather Wallet offers you a stylish luxury wallet you are sure to love! 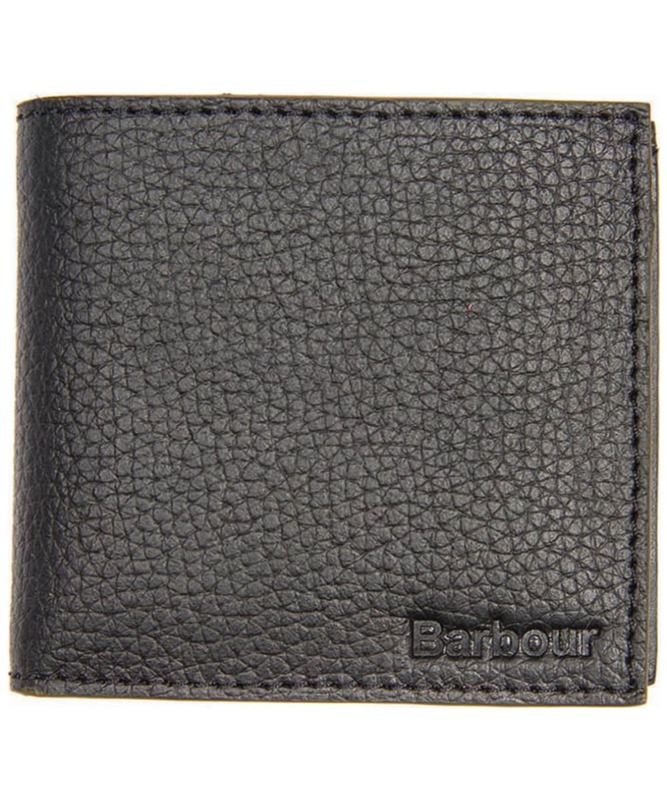 The grained leather outer offers you an added touch of stylish detailing. 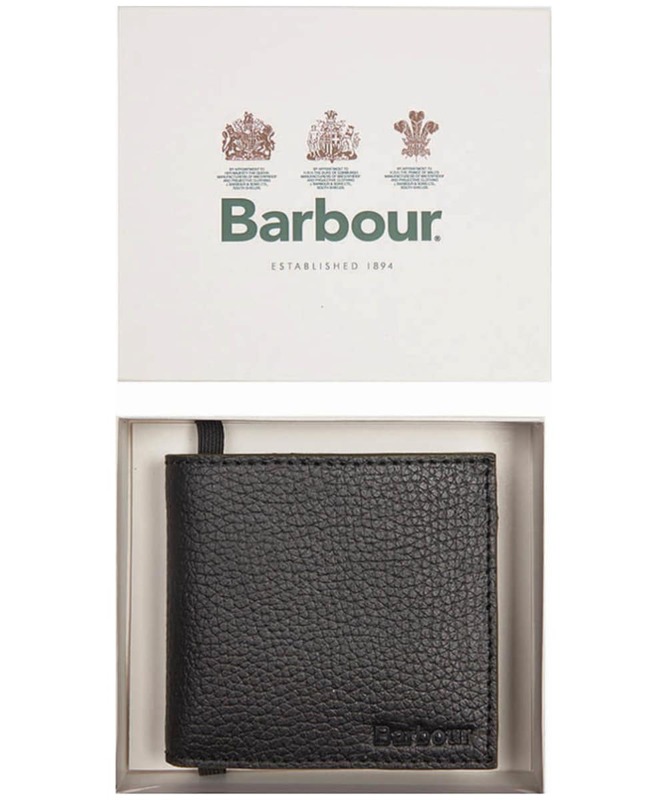 This wallet is perfect for keeping yourself organised whilst on the move. 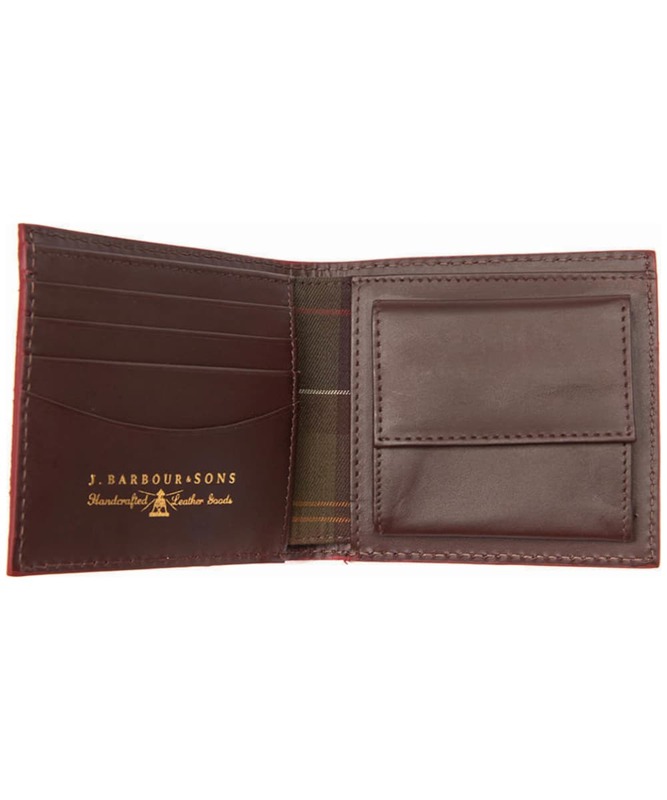 Inside you will find a note section, room for six credit cards and a coin pocket meaning you have plenty of room for everything! 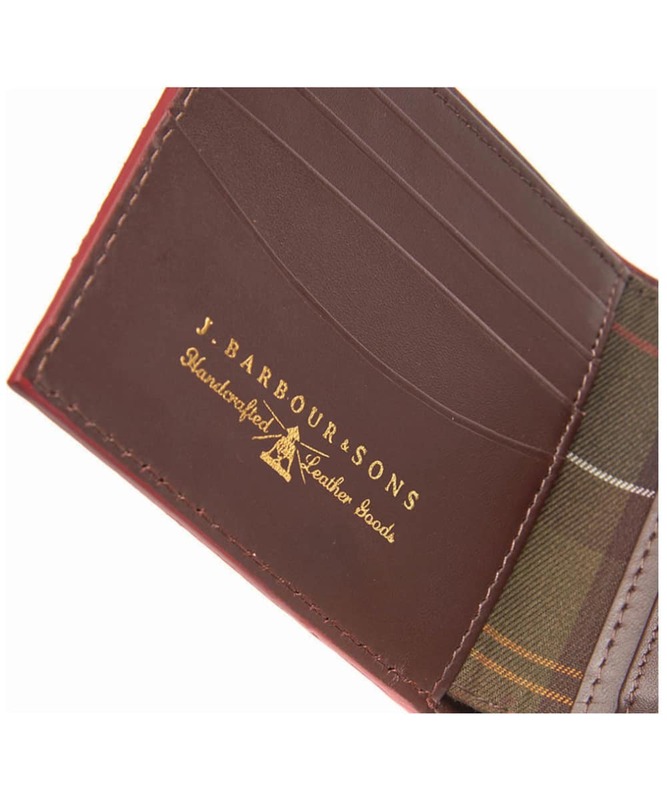 The Barbour Classic Tartan lining and Barbour embossed logo are perfect for giving you the mark of Barbour quality and style. 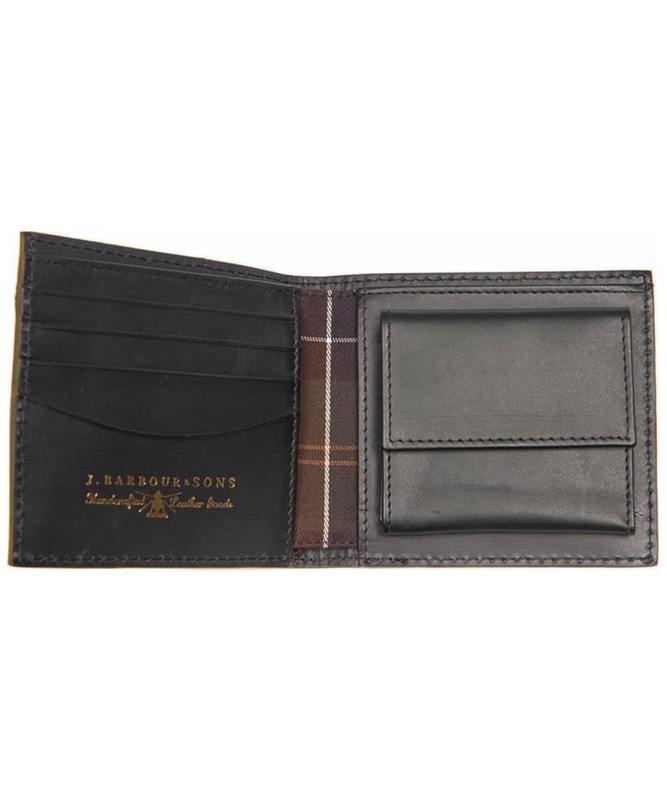 Rated 5 out of 5 by Diff from Great solid wallet Had this for a few weeks now and The leather has loosened up to fit perfectly. 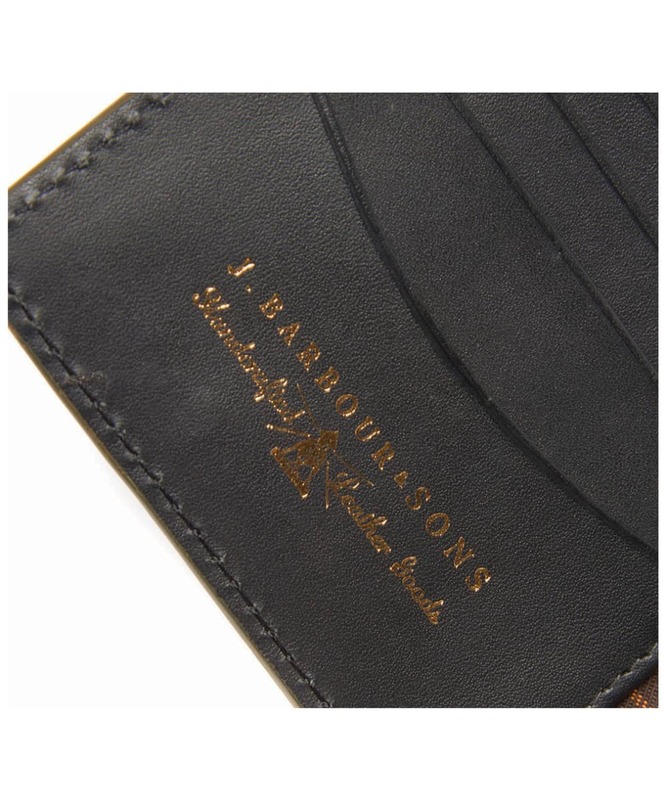 Brilliant wallet I feel it’s going to last a few years! 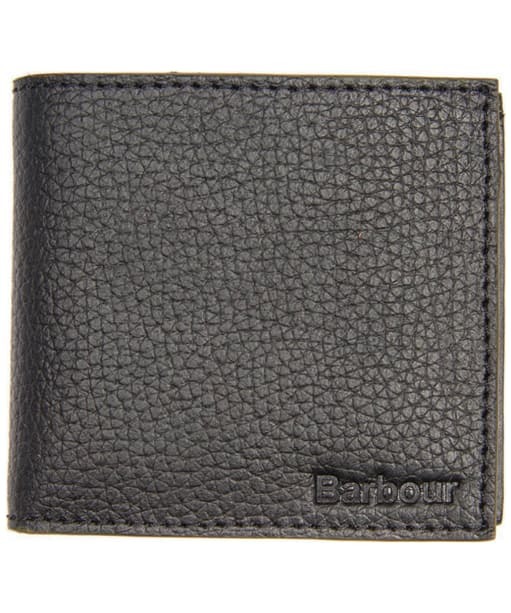 Men's Barbour Grain Leather Wallet - Black is rated 5.0 out of 5 by 1.